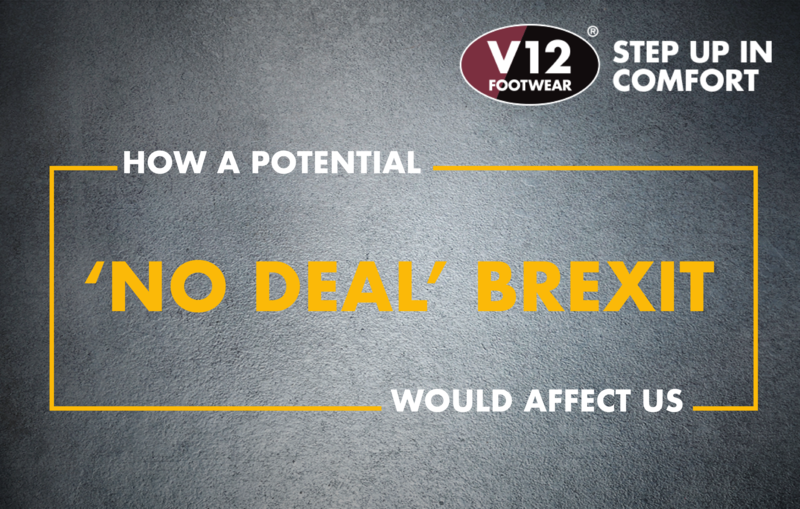 The United Kingdom will leave the European Union on the 29th of March 2019, and due to the uncertainty surrounding a potential “no deal” Brexit, V12 Footwear has carried out due diligence and consulted with various professionals on the potential factors that could affect our business. 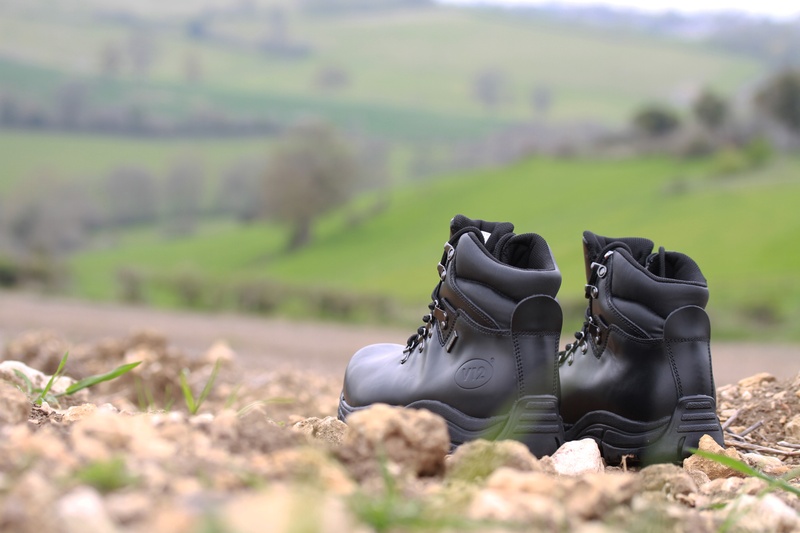 V12 Footwear as a business is not reliant on the European Union, and the far-reaching effects of a “no deal” will have a limited effect on us, directly or indirectly. Supply Chain: A minimal portion of our supply chain relies on the EU. A small percentage of our goods come from the EU, and we are therefore considered to be at low risk of potential supply chain concerns. Tariffs: This would only apply to supplies from the EU which are minimal, and we are therefore limited cause for concern. Currency Fluctuations: V12 Footwear has hedged currency options to safeguard against major currency fluctuations during the Brexit process. Employment: We can confirm that any changes to the EU citizen status will not affect our workforce. 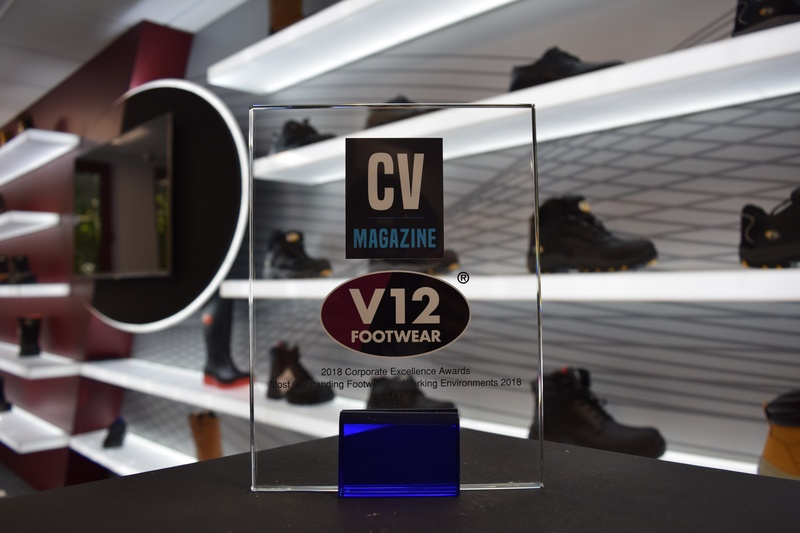 In closing, we would like to assure you we have carried out our due diligence and we, along with professional consultants, believe that V12 Footwear is a well-established organisation with solid footing and you are safe with us as your trusted Safety Footwear supplier. 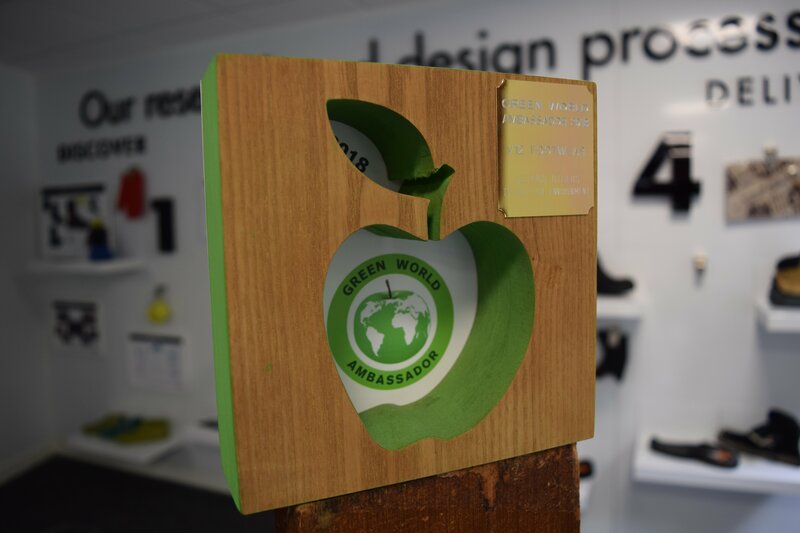 However, if you have any concerns, queries or questions that relate to our trading relationship, please do not hesitate to contact our team by phone on 01249 651900 or via email at info@v12footwear.com.